Join in on the action! 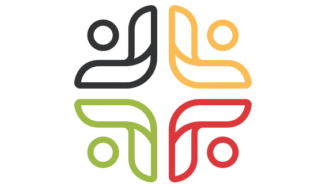 We’re collaborating with partners to inspire and mobilize young Canadians around important initiatives that relate to the four Canada C3 themes: Diversity and Inclusion, Reconciliation, Youth Engagement and the Environment. Check out the examples below! Educate yourself on democracy and civic engagement through a variety of different art and technology projects. We want to capture the voices and experiences of youth in 2017 as they relate to the expedition in a book that will serve as a time capsule. Appeal to governments to pass declarations recognizing our right to a healthy environment by volunteering or becoming a community leader. The Canada C3 expedition will be delivering postcards to over 60 coastal communities that we will be visiting. CityHive is a Vancouver-based youth-driven organization on a mission to transform the way young people are involved in shaping their city. 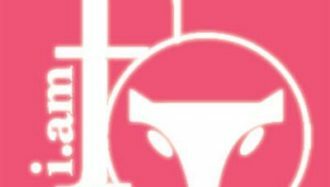 Book a FOXY workshop for your school and learn about sexual health, healthy relationships and positive life choices in an engaging way. 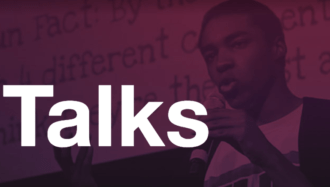 Raise awareness about mental health by booking a Jack Talk at your school or applying to become a speaker. 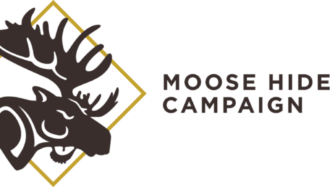 Plan an event in your school to support Moose Hide Campaign and stop violence against women and children. 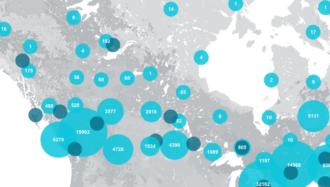 Add your name to 4Rs' event invitations list to attend a gathering in your area and engage in conversation that imagines Possible Canadas. 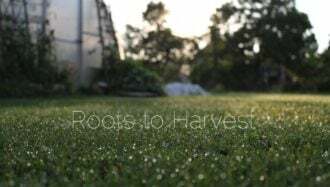 Roots to Harvest provides transformative opportunities for youth to engage with local agriculture and cultivate healthy communities. 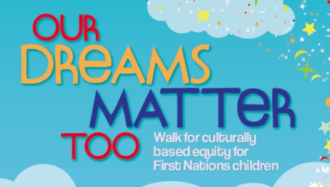 Take action towards reconciliation by organizing an Our Dreams Matter Too walk in your community on June 11, in support of Shannen's Dream.